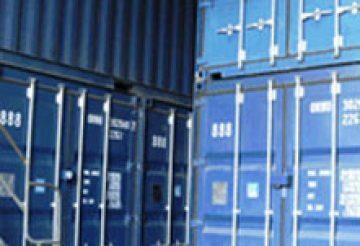 issues in Derbyshire and South Yorkshire. 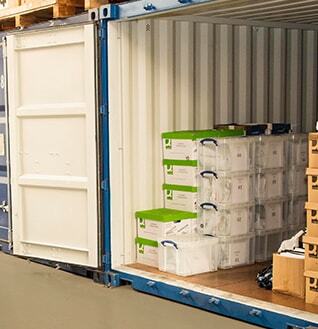 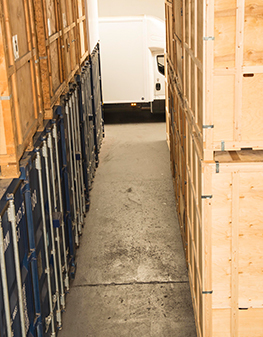 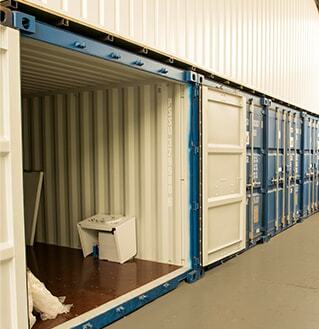 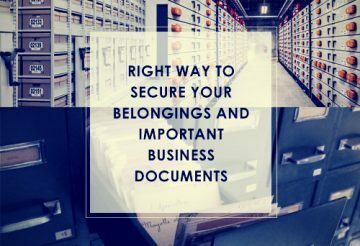 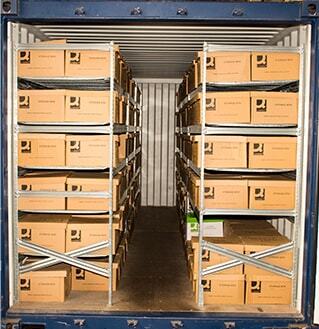 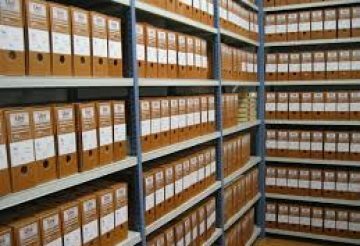 Your stored items can be retrieved swiftly from our storage facility during normal office hours. 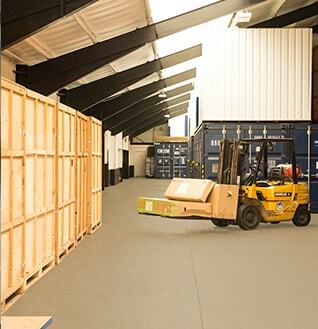 The premises are fully protected with a monitored intruder alarm and Infa Red cameras internally and externally. 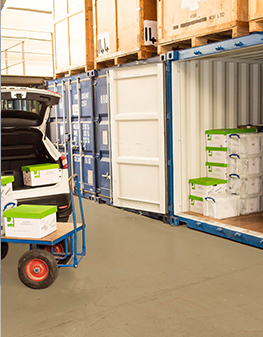 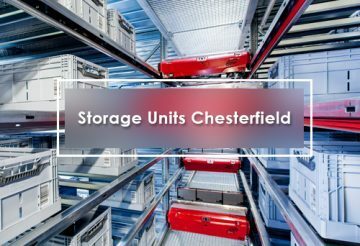 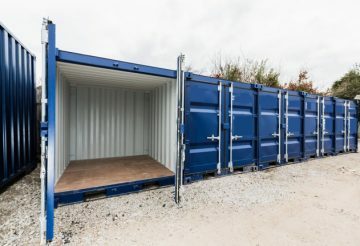 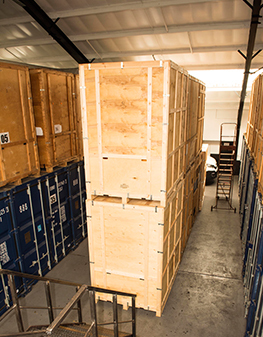 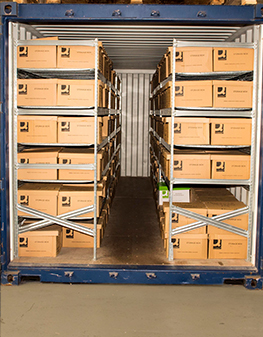 Chesterfield Space and Storage offers customers a wide range of storage solutions including Rooms, Steel containers & Wooden case's for both commercial and domestic storage, document archiving and retrieval. 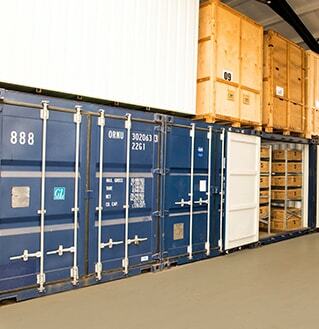 Awesome space and storage facilities ! 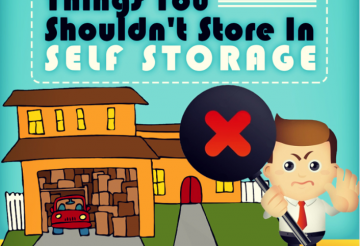 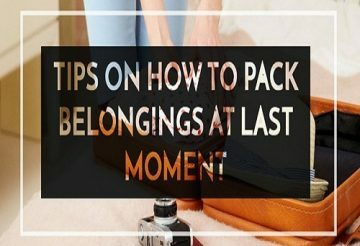 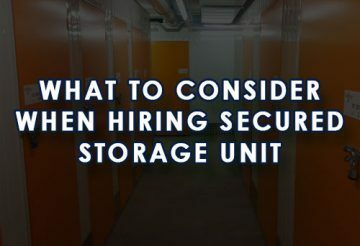 Basically, you can store almost anything in your self-storage unit but with a few restrictions.